Real Madrid midfielder is set to be handed a ‘leading role’ at the club by Jose Mourinho should the 55-year-old replace Santiago Solari at the helm in the Spanish capital. 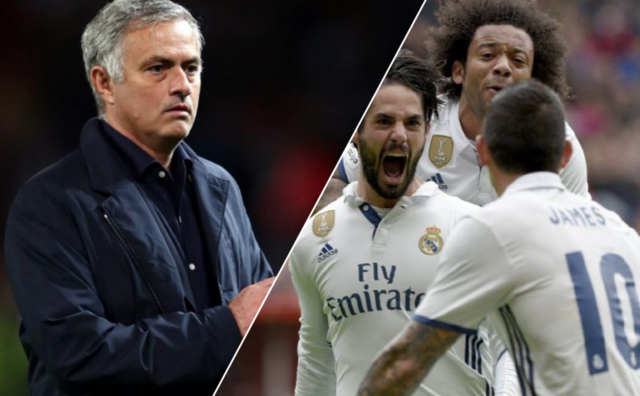 Rumours of Mourinho sealing a return to the Santiago Bernabeu have been rife following the sacking of the Portuguese coach as Man United boss earlier this week. And it seems like Mourinho is already planning for life back at Los Blancos, as Don Balon are noting that if he is reappointed by Real, he will bring the Colombian back from his loan spell with Bayern Munich. The report states further that Rodriguez’s potential return to the club is linked to him taking a ‘leading role’ in Mourinho’s side, and that this news has put a halt to any talks of the midfielder joining Bayern permanently in January. 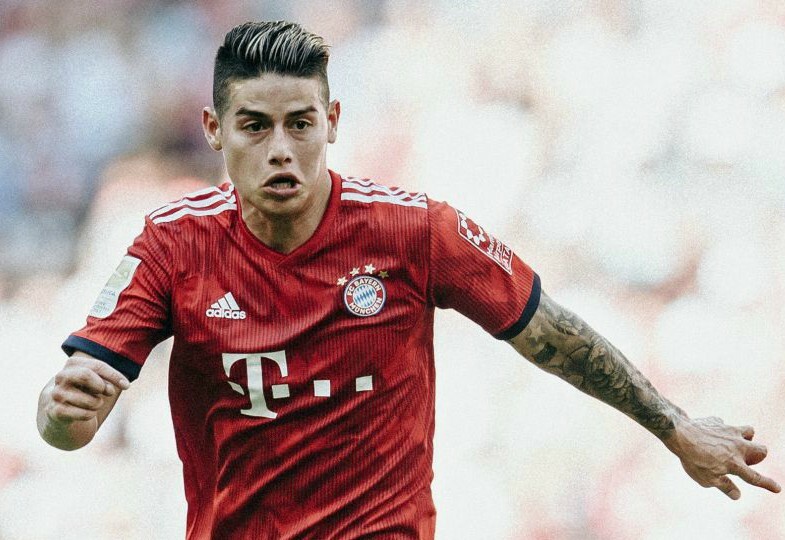 Rodriguez is one of the best attacking midfielders in Europe, and still has a lot to offer to Real Madrid, something that made it surprising to hear the news that the player was to join Bayern on a two-year loan deal back in 2017 as per the Guardian. The 27-year-old scored 36 goals and assisted 40 times in 116 appearances before he was loaned to Bayern last year, something that suggests the midfielder can definitely perform for the Spanish giants in La Liga.